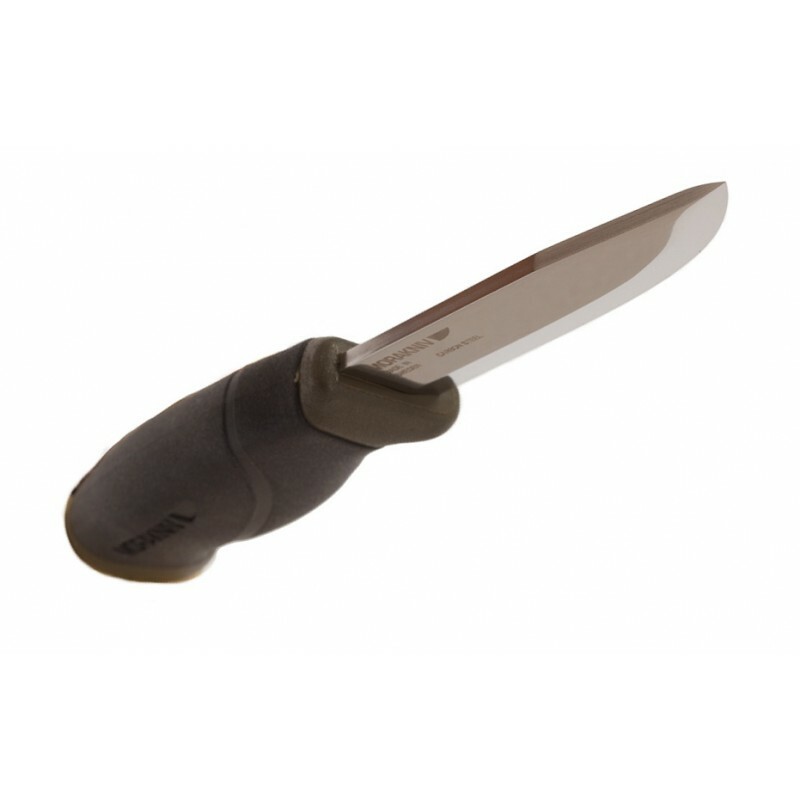 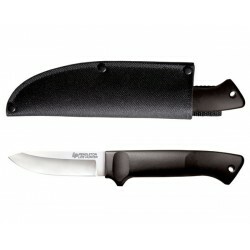 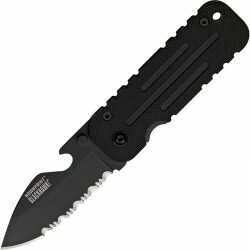 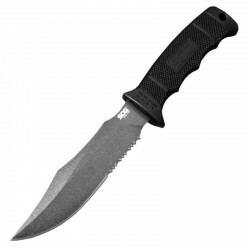 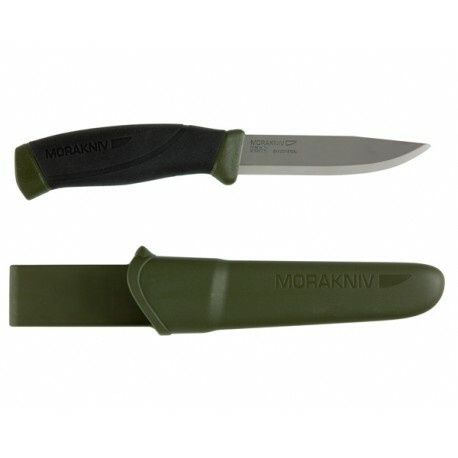 The Mora Companion MG is an affordable all-rounder. 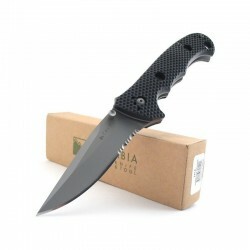 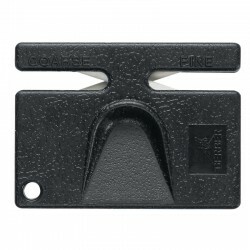 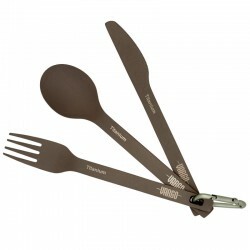 This is the steel blade version with a high carbon content. 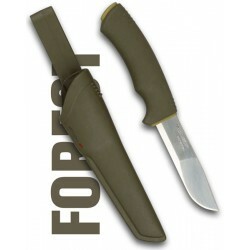 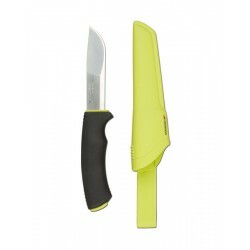 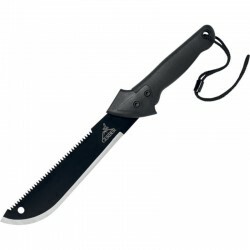 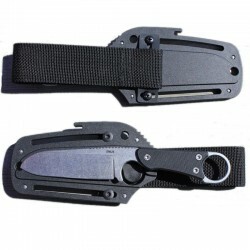 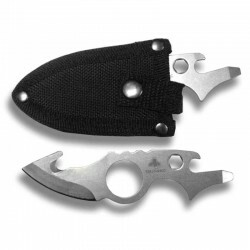 The knife and the tools are part of the essential accessories of all the outdoor leisure activities (fishing, yachting, kayaking, hiking, 4x4, hunting, scouting, etc), and even more equipment of rescue professionals or trades to risk (bushcraft, mariners, offshore platforms, foresters, etc.). 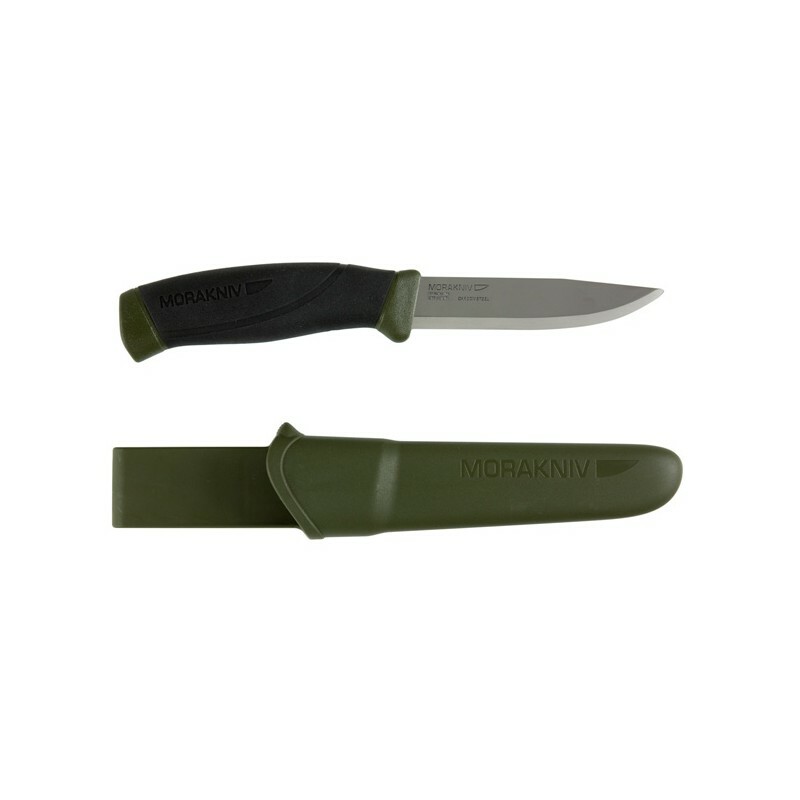 MORA OF SWEDEN knives and accessories have been made in Sweden for over a century. 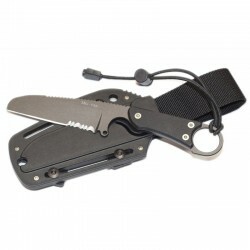 They have been for many years among the products recommended by American and European specialists in outdoor and survival for their unbeatable value for money. 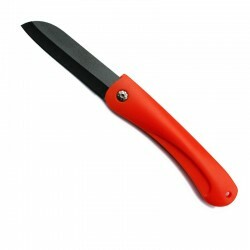 All models are characterized by a razor cut, easy sharpening, good grip, great lightness and excellent reliability.